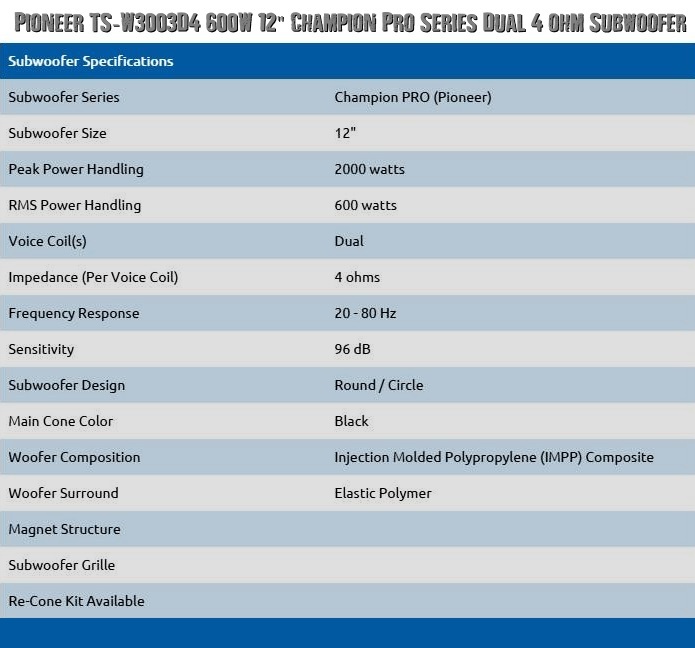 I just bought 2 12" Pioneer Champion Pro Series DVC 4 Ohm Subs and I attached a pic of the specs along with another pic of how I plan to wire the subs to my amp. I am still looking for the correct amp and had a question about it. The subs are 600 watts rms so I am looking for an amp that is 1 channel mono D block with 1200 watts rms x 1 channel @ 1 Ohm. 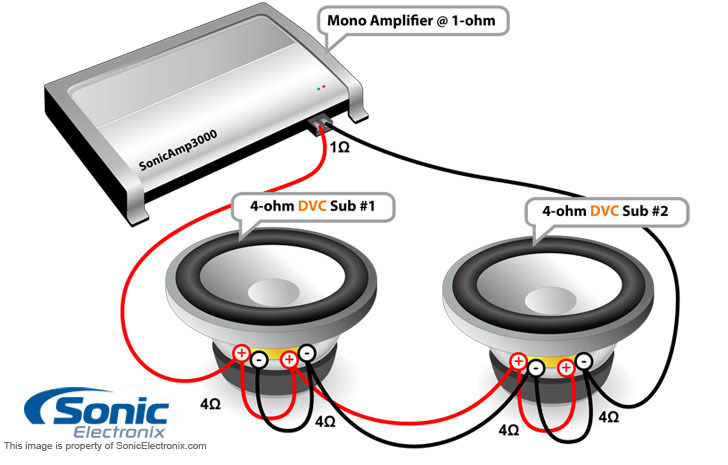 Would that be the correct amp to look for? Thanks. Matching a sub with my new amp. matching a sub to my amp.